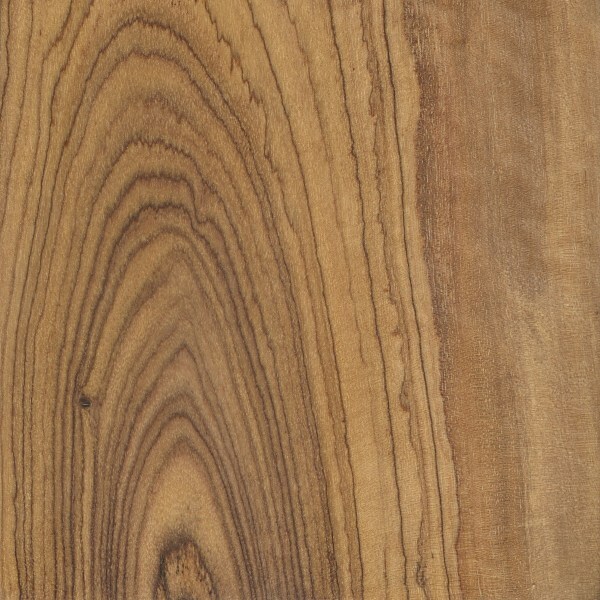 Color/Appearance: Heartwood is a cream or yellowish brown, with darker brown or black contrasting streaks. Color tends to deepen with age. 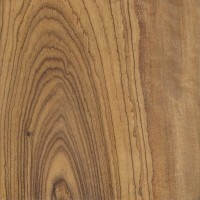 Olive is somtimes figured with curly or wavy grain, burl, or wild grain. 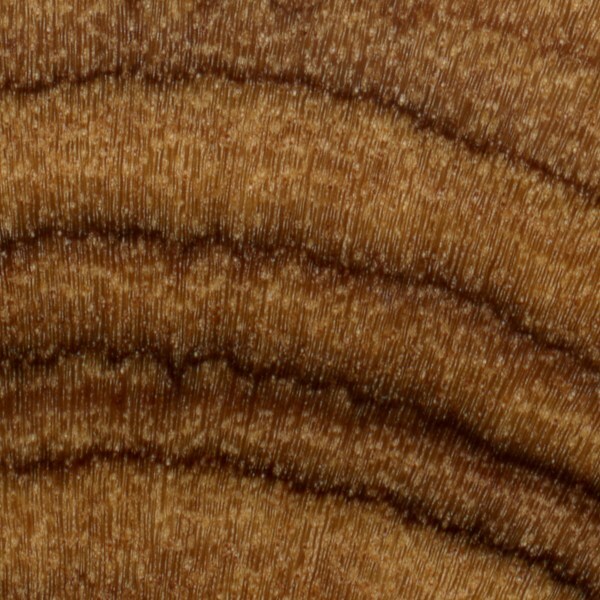 Endgrain: Diffuse-porous; small to medium pores in no specific arrangement, moderately numerous to very numerous; solitary, and commonly in radial multiples of 2-3 or rows of 4 or more pores; yellow heartwood deposits present; growth rings may be distinct or indistinct; narrow rays not visible without lens, spacing normal to fairly close; parenchyma vasicentric, though not distinct with lens. Rot Resistance: Conflicting reports range from non-durable/perishable to durable/moderately durable. Olive is susceptible to insect attack. Workability: Somewhat easy to work, though wild or interlocked grain may result in tearout during surfacing operations. Olive has high movement in service and is considered to have poor stability. Turns superbly. Glues and finishes well. Odor: Has a distinct, fruity scent when being worked. Allergies/Toxicity: Although severe reactions are quite uncommon, Olive has been reported as a sensitizer. Usually most common reactions simply include eye and skin irritation. See the articles Wood Allergies and Toxicity and Wood Dust Safety for more information. 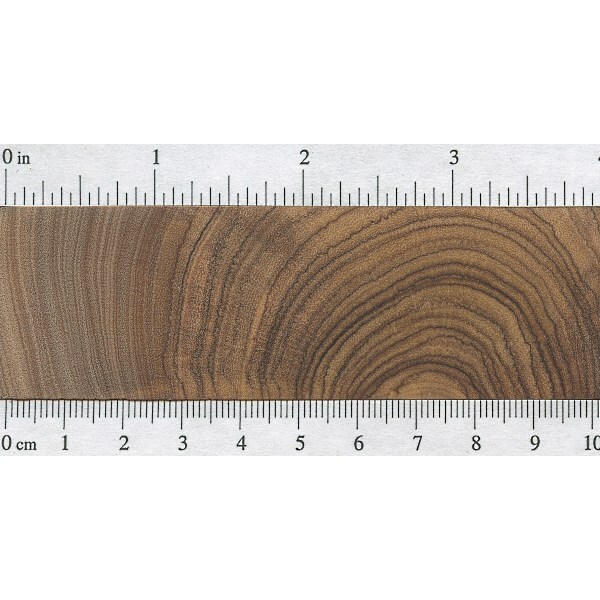 Pricing/Availability: Because of the fruit’s economic importance, healthy, cultivated Olive trees (O. europaea) aren’t felled for lumber; availability is generally limited to pruned branches, trimmings, and diseased/storm damaged orchard trees. 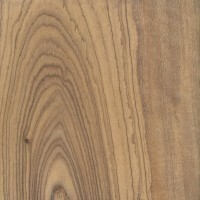 Short lumber, turning squares, and burls are occasionally available from wild trees, as well as the closely related East African Olive (O. capensis). Prices are very high. 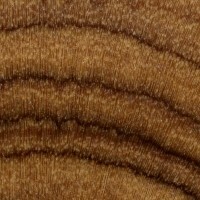 Common Uses: High-end furniture, veneer, turned objects, and small specialty wood items. Comments: Olive trees are commercially important throughout the natural regions where they grow. There are several subspecies and hundreds of cultivars of Olea europaea; the olives harvested from the trees are made into olive oil. The mechanical data and density readings shown above are an average between Olea europaea and O. capensis. 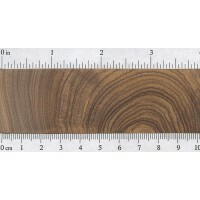 Olivewood (Olea spp.) 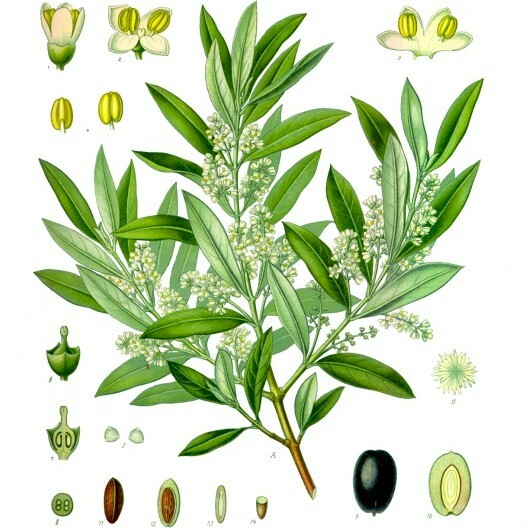 is sometimes confused with Russian Olive (Elaeagnus angustifolia), though it bears little relation to true Olive and is in an entirely different family of trees. Technically, Olive is a part of the Oleaceæ family and is more closely related to Ash (Fraxinus spp.) and Lilac (Syringa vulgaris). How would an olive branch work as a shovel handle? I have need of a handle for a special tool and the best analogy I can make for the stress it will be exposed to is a shovel handle. Since I have an otherwise perfectly sized and shaped olive branch, I’d just like to know if it will take the stress. My guess is that it’d be plenty strong. Just keep in mind that a branch section will contain the center (pith) of the wood, and generally this central area is omitted from most wood products as it can be unstable or cause checking when drying. 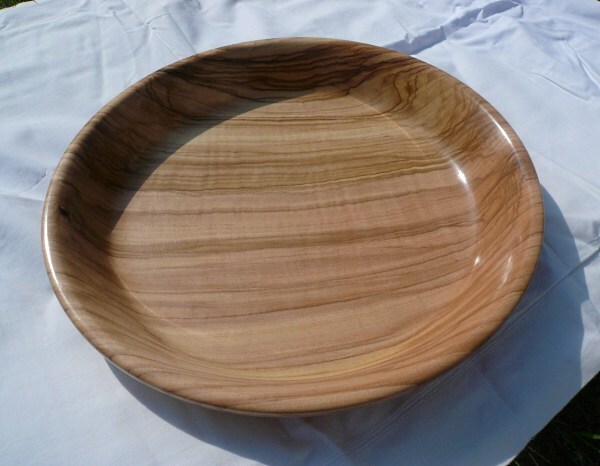 I’ve turned Italian and Holy Land Olivewood. Both feel, look and turn the same…like wooden butter. 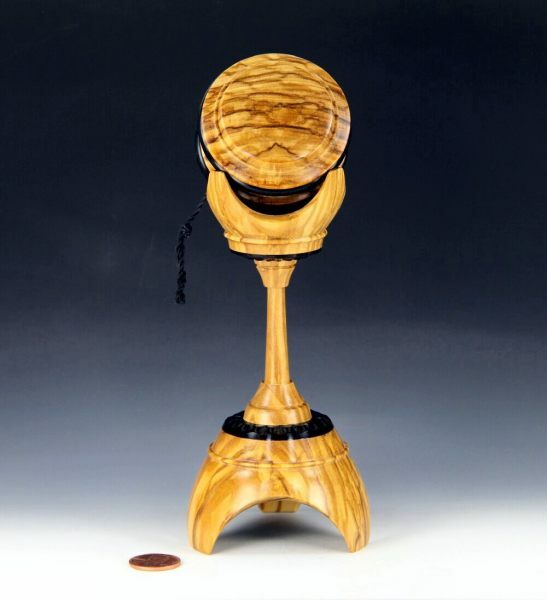 This yoyo and display is made from Italian Olive. hi can i use afecan olive tree as firewood? What a shame to burn the wood. 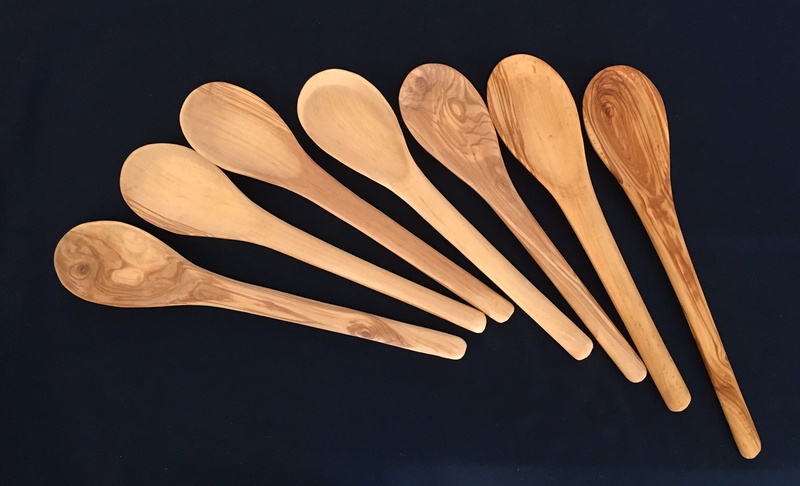 This wood is prized for spoon carving. https://uploads.disquscdn.com/images/166b709cf93490c687cab071a57b46afad10024759fcc61aaa030a6ae648f164.jpg Here is a photo of spoons I’ve carved using olive wood. Nice spoon. I have just acquired some olive wood from an orchard that is being torn out. I have started cutting out some spoon blanks (green wood) and I am wondering about drying first, or after carving. Also when and how to treat the wood after carving. Is it safe for use in the kitchen? I’d appreciate any comments you could provide. someone how I can get by this problem. I attach a photo. One other thing I would add is to make sure the wood is dry. I have the same problem when carving, if the wood is still wet, it is more difficult to carve. I’d suggest planing with a drum sander in this case. Take multiple small passes (1/32″) It’ll take time, but it’ll be well worth it when your done. You can use a drum sander at a high school wood shop perhaps, or make your own out of some old treadmill parts! YouTube can teach you how to do that. 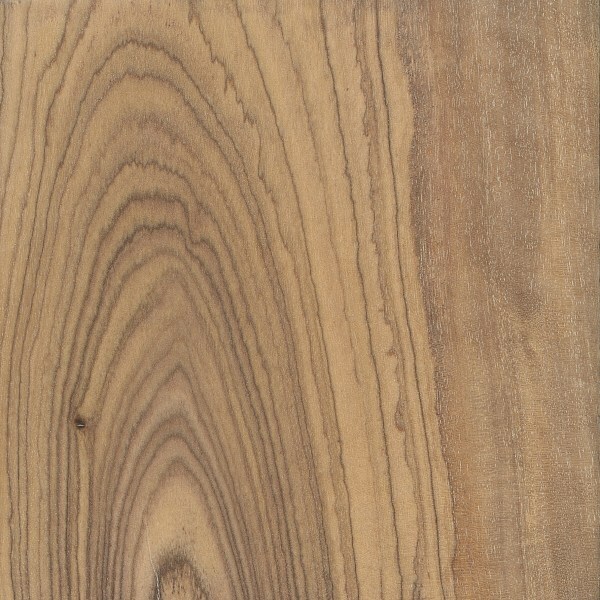 I have some planks of olive wood (the south African species of Olea capensis, but I find it extremely difficult to plane because the wood tends to chip ( form scallops) along the grain no matter which direction I plane. This is due to the irregular grain. I am using a planer/thickneser with normal steel blades. I would like to hear from someone how I can get by this problem. I attach a photo.